There are times when mistakes can be unavoidable. 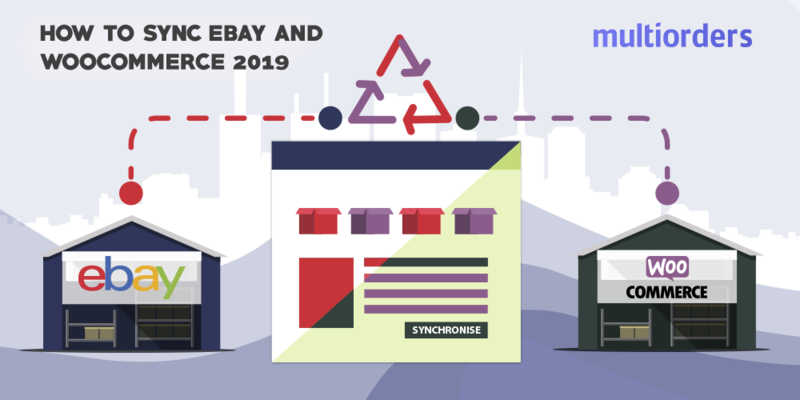 For example, you bought something and forget to change the delivery address on eBay, because recently you moved out or prefer to get it to another address. Things like this could happen for any reason, so you should know what options you have. In order to help you, we analyzed situations when you bought but still didn’t pay for the item and what you should do after the payment. 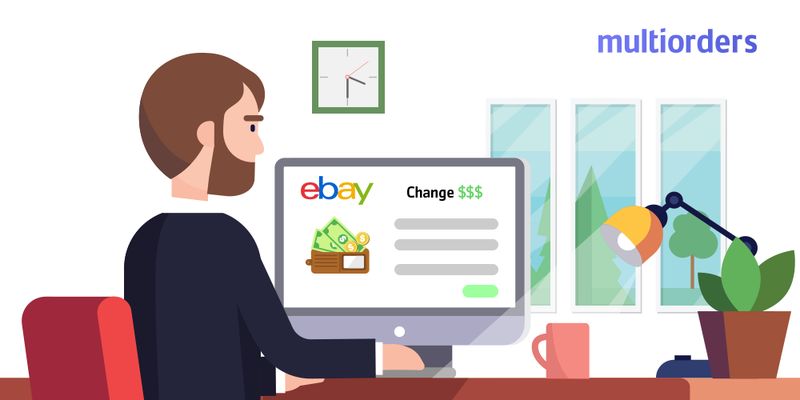 In this article, you will find the answer how to change the delivery address on eBay after a purchase. 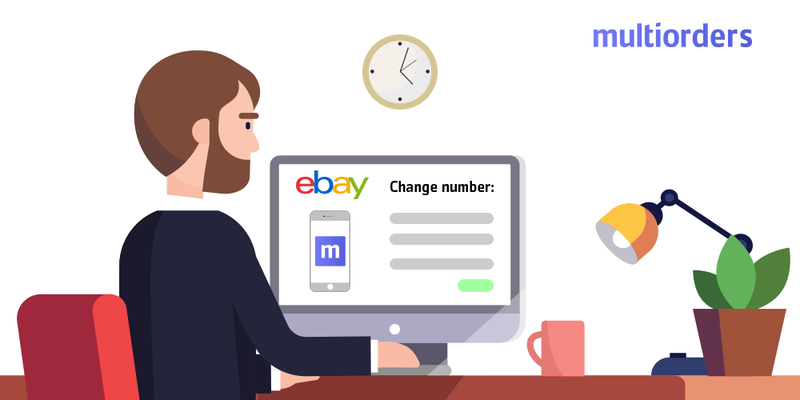 How to change the delivery address on eBay? Usually, when a shopper buys an item, an online seller predicts that it is going to be shipped to their account address. The thing is, that each shopper can change shipping address right before they pay for their purchase. 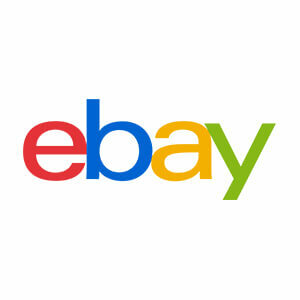 When you are buying an item on eBay, you will see your account address in the checkout. Even so, you can easily change it afterwards. Simply select a different address in the “Ship to” field. If the right address isn't there, then click on “Add a new address” and submit all required details. Only after doing it you can pay for your order. In this manner, the eBay seller has to send it to your checkout address, despite which address is assigned to your account. If they refuse to ship it, they will be working against eBay rules and will be suspended. 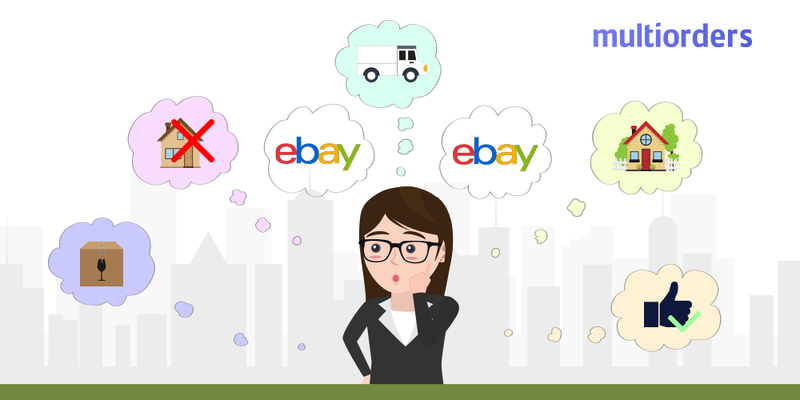 How to change the delivery address on eBay after a purchase? 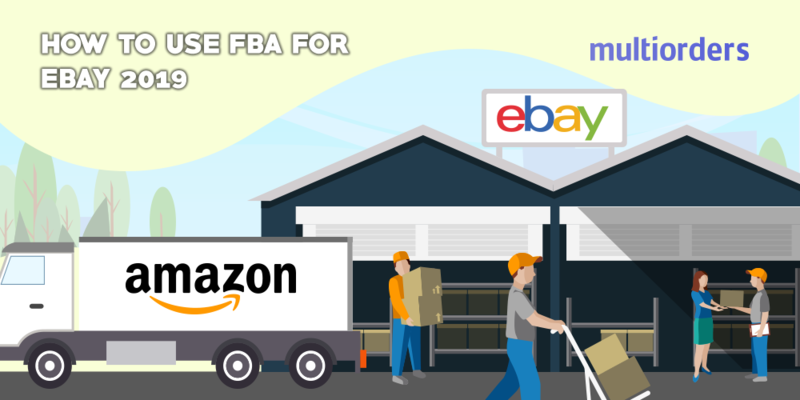 As soon as you pay for your order, the seller has all rights to ship it to the provided address. If you provided the wrong address during the checkout process it is your personal mistake, so there is really only one option to change it. You need to contact your seller as soon as possible. If they didn’t ship your parcel already, they could change the delivery address on eBay. In this case, the seller simply provides their shipping carrier with different shipping details. How To Change The Price On eBay?